I am Real Estate Agent at Century 21 Brokerage. 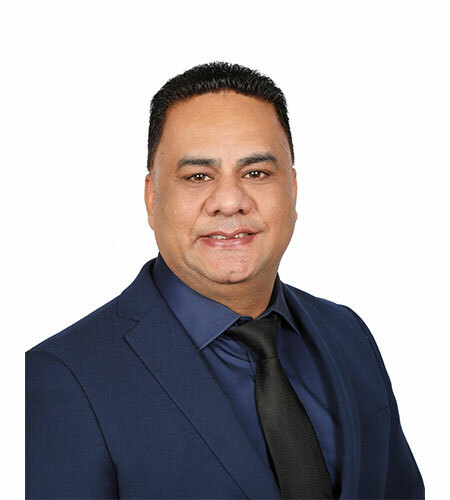 I am dedicated in providing the highest level of representation in buying or selling the home as “Buying or Selling a home is a major financial decision in the life”. With years of experience as a Realestate Agent, I aggressively work in depth with every client. In this challenging market, I strive to give my clients Top Notch customer service. My goal is to ensure my clients feel secure and at ease when transitioning on to the next stage of their lives. I welcome the opportunity to work with you to ensure your home buying or selling experience exceeds your expectation. jasdhillon@live.com for your buying or selling needs.